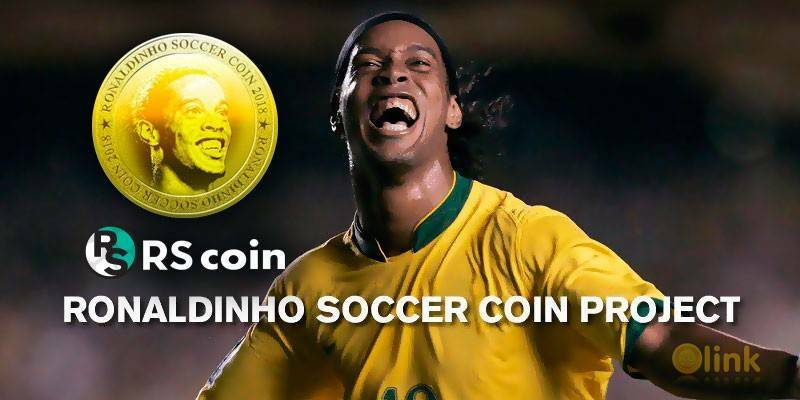 RONALDINHO SOCCER COIN PROJECT creates a key coin for Soccer World. As Ronaldinho states out to make ''a world full of dreams, hope and smile", we will be creating a key coin for Soccer World. In order to achieve this ideal, WSC will develop real and digital businesses targeting approximately 3.5 billion of soccer fans. 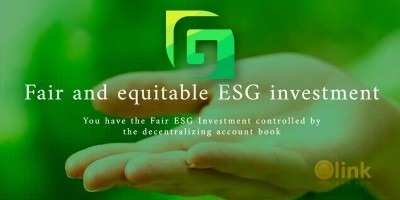 We will develop a blockchain technology, as for the foundation of business in collaboration with NEO. By creating RSC platform, we will develop our service on Ronaldinho digital stadium, Betting (RSC super league and e-sports), and an agent system (Ronaldinho soccer academy and smile project). Ronaldinho and WSC will walk along to contribute to the world as much as possible through this project. ✅ COMMENTS: ICO "RONALDINHO SOCCER"